Z tells the story of outgoing southern belle Zelda Sayre and how she became the wife of one of literature’s most lauded American writers, F Scott Fitzgerald. From the floor of a dance hall in Alabama, to New York City, and Europe, this book follows the life of Zelda and Scott. Told entirely from her point of the view, the novel examines the thrill of falling in love for the first time, and the highs and lows of a life led in the public eye. Like many, I have long been attracted to the glamour and romance of the 1920s literary scene and the thought of all of those great artistic minds: Fitzgerald, Hemingway, Picasso, Stein. With the imminent release of Baz Lurhman’s Great Gatsby film, interest in the Fitzgeralds seems to be seeing another revival. What makes Z such an interesting book is that it finally gives voice to one of the era’s most fascinating women. An artist and writer in her own right, Zelda’s story is both inspiring and tragic. 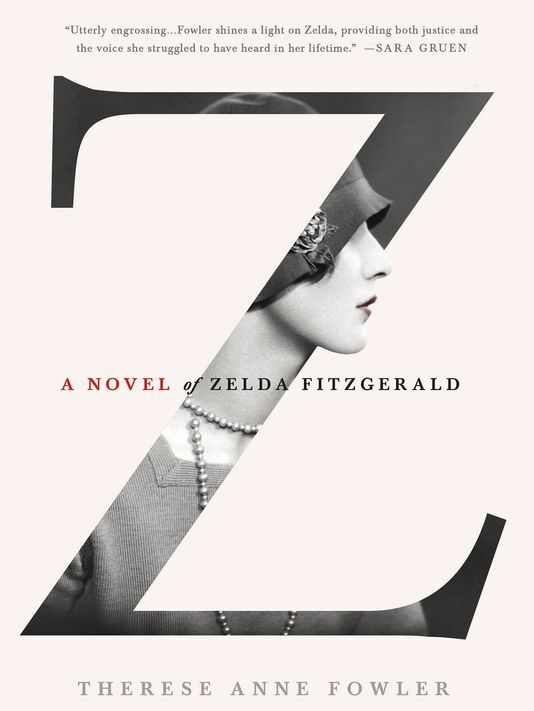 Fowler’s book draws on careful historical research including the study of correspondence between the Fitzgeralds, while using an imaginative eye to create a version of Zelda’s story. The result is a book which captures the energy of the times, while exploring the disintegration of one of literature’s most famous couplings. What comes across strongly is Zelda’s desire to be more than a wife, at a time when it was still difficult for women to make their way independently. While Z favours Zelda in the ongoing dispute over which of the two ruined the other, Fowler refrains from casting too harsh a judgement on Scott. Rather, the reader is left with the impression of two great individuals ruined by circumstance. This is a well-written, creative novel, and has made me eager to seek out Zelda’s own writing. I feel Fowler has done a great service to the First Flapper.